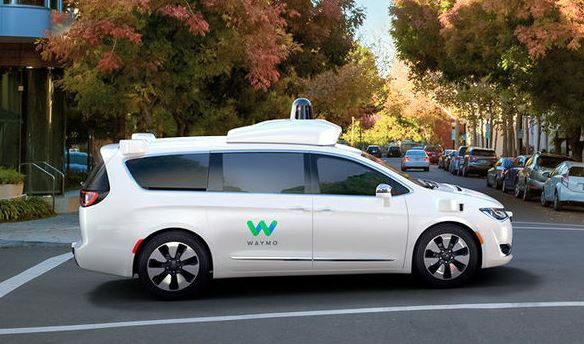 Since the the middle of the last month the autonomous company Waymo, the vehicle section of Alphabet (Google’s parent company), has been running tests with automated, self-driving minivans around the roads of Arizona. Many of you might have already heard about this Waymo project under the label of Google cars. This is an important achievement for the company as it will likely forever change the urban and countryside traffic as we know it. During the test, there were no safety-drivers inside the vehicles. In fact, there were no humans inside whatsoever. However, soon this will change as the company plans on allowing people to take rides in their automated minivans as the first step towards introducing the automated vehicles to the public. So far, there has already been an instance of regular people getting inside Waymo’s minivans for a ride – a group of reporters was invited to Castle, a testing facility in California where the Google self-driving cars have been “trained” and tested so that the journalists had the opportunity to experience first hand the feeling of going for a ride within a automobile that had no human driver whatsoever. Here is a promotional YouTube video from regarding self-driving car Waymo project. Although the developers behind the automated vehicles a.k.a. “Google cars” are confident in their creation, there will still be safety-drivers next to the regular people who will be some of the first to ever experience this new height of technology. Additionally, the driving will be done within a segregated area near Phoenix that is about 100 square miles big. However, there are plans for expanding the testing area to a wider radius which would allow the cars to collect more information that would later be used for improvements. The industry of self-driving vehicles is rapidly growing and evolving towards the so-called Level 4 autonomy. What Level 4 autonomy basically means is vehicles that are capable of driving themselves through most conditions and roads (that would allow for normal driving anyway) without the assistance of a human operator whatsoever. 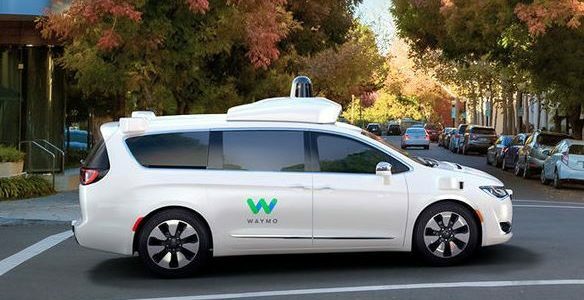 Currently, Waymo seems to be on the right way towards this ultimate goal with its latest advancement in the field of self-driving automated vehicles. Only the future will show whether they would be the first to mass-produce and distribute this sort of technology. At this moment, most other companies that aim towards developing self-driving automobiles are rather cautious with their tests and plan on leaving a safety-driver behind the steering wheel up until at least 2020. However, Waymo apparently has other plans and so far they also seem to have the technology to back them up. The potential for using automated vehicles is endless. For example, anyone would be able to access such a vehicle just like we use taxis today. Also, people who are unable to drive would still have the opportunity to travel from one place to another with their own car without the need for somebody else to drive the vehicle. This can also be useful for people who are having a night out and aren’t in the condition to drive a vehicle at the given moment. The possibilities are endless and the future in this area seems to be just around the corner. Whether automated cars would truly become a part of our everyday life as soon as it seems just like in some futuristic sci-fi movie is yet to be determined.